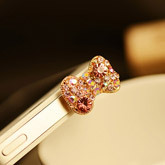 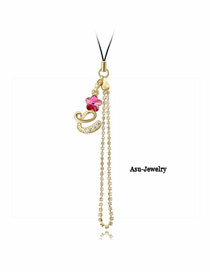 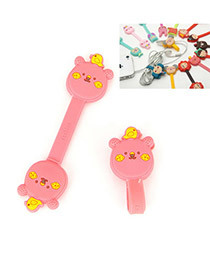 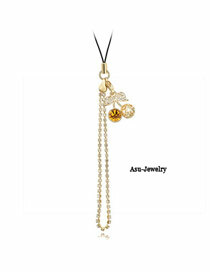 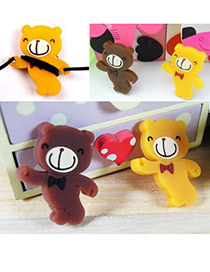 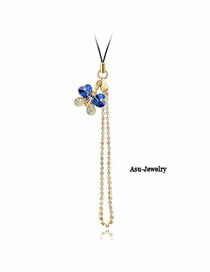 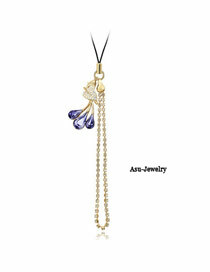 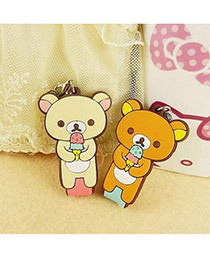 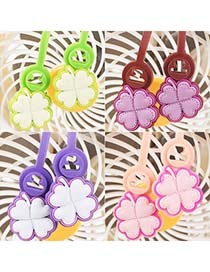 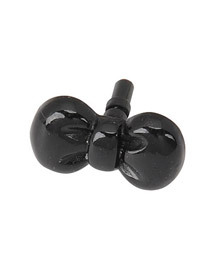 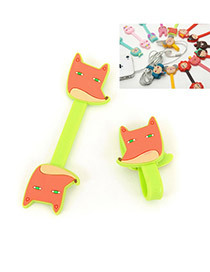 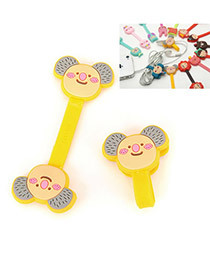 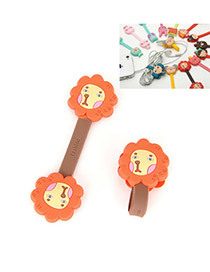 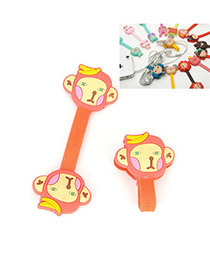 Choose the best wholesale cell phones accessories on Asujewelry.com. 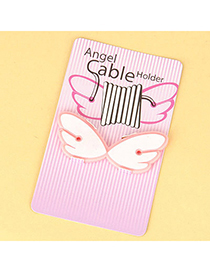 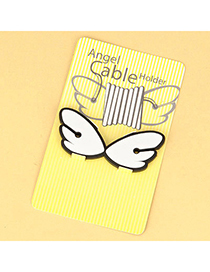 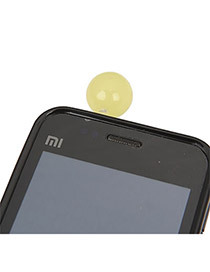 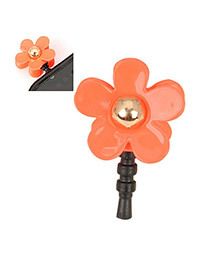 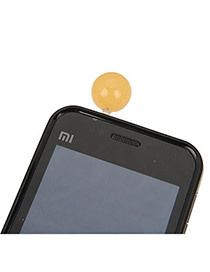 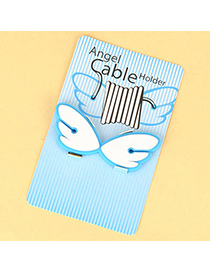 We offer a wide range of,cord fixer,anti-dust plug,button sticker,phone holder and many other accessories that you need. 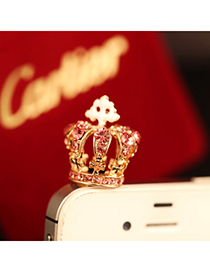 Shop more and save more. 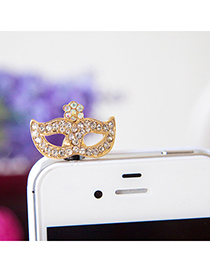 Grab the chance before it's gone! 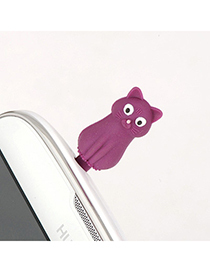 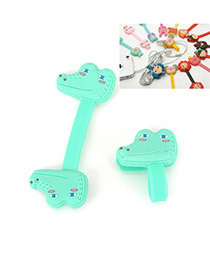 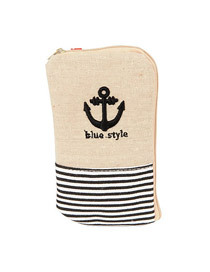 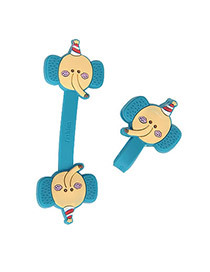 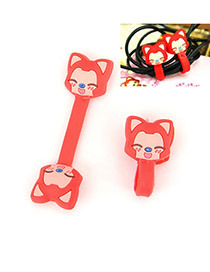 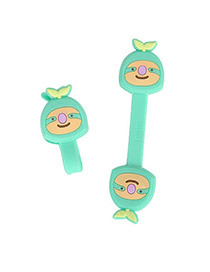 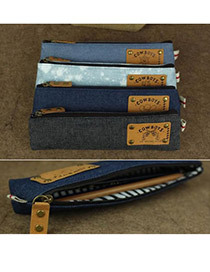 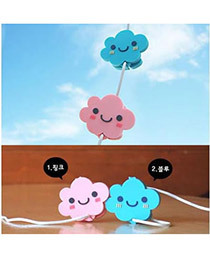 Where To Buy Best Phone Accessories? 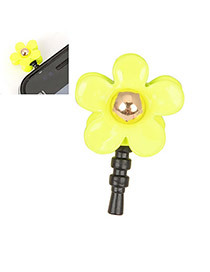 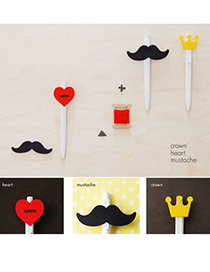 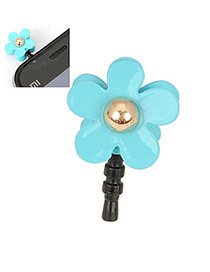 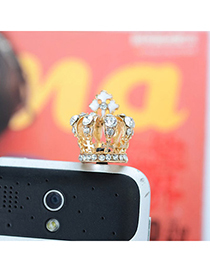 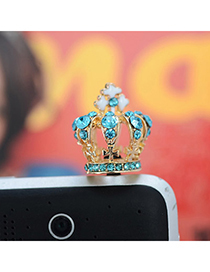 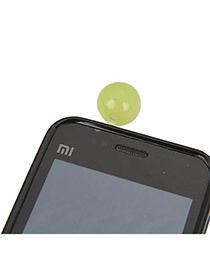 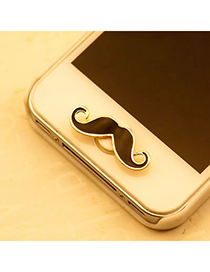 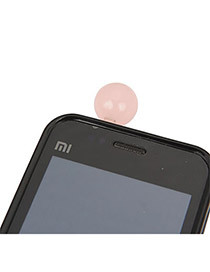 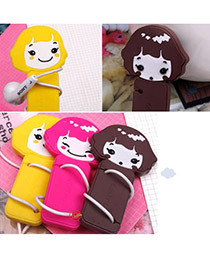 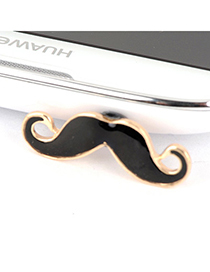 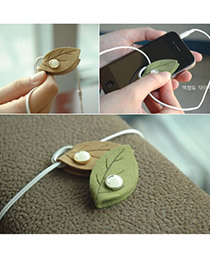 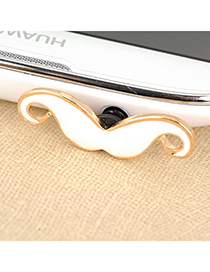 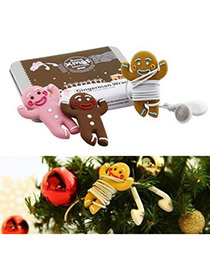 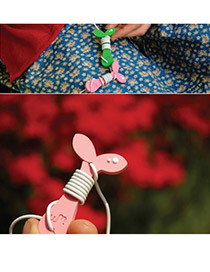 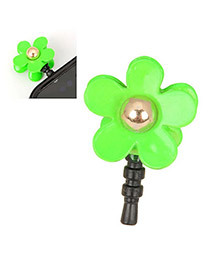 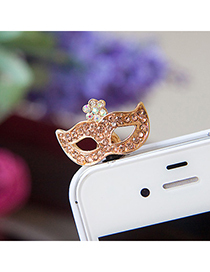 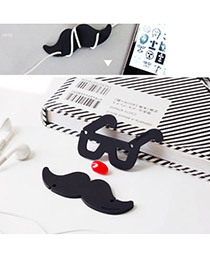 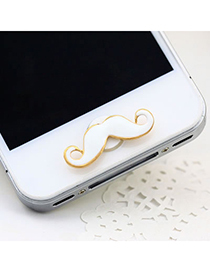 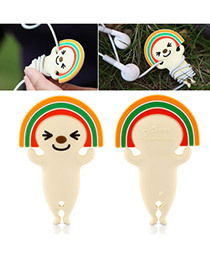 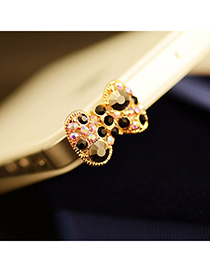 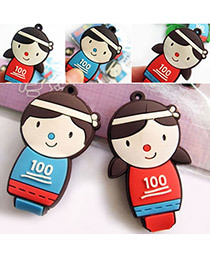 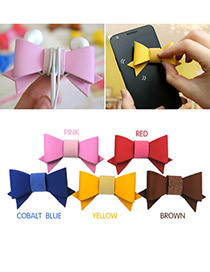 Asujewelry Offer Cheap Smartphone Accessories Online Sale, Best Wholesale Price.